NOTE: 300 Clear is available as a sealer or blending base only to be followed by a tinted topcoat. Clear does not contain ultraviolet screening pigment and is not intended for color retention and will allow the wood to gray naturally. 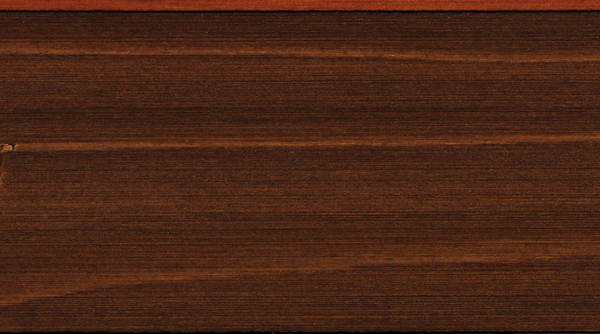 A high performance, high solids, exterior wood finish, which may be applied to obtain a stained or high build, deep gloss finish, depending on application procedures. The transparent natural wood tone finishes supplement and enhance the natural beauty o the woods grain and color. 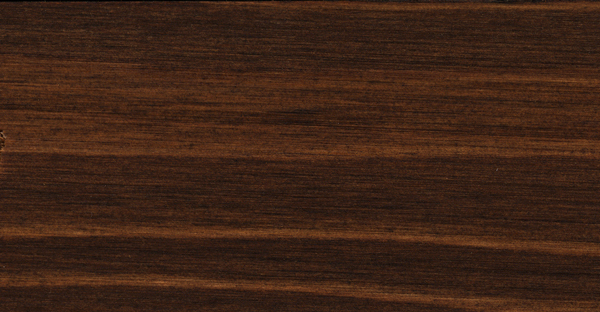 The cured finish has superior UV, water and abrasion resistance. The finish is also extremely resistant to attack from mildew and wood destroying organisms. 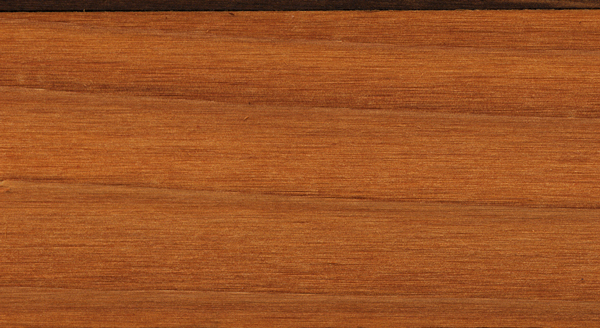 Although the product exhibits excellent penetration on new and old wood, the cured finish is very resistant to airborne contamination and moisture due to its positive dry nature. It contains 60-65% solids but has no free oil to minimize dirt or soil attachment to treated surfaces. Being a positive dry product, it is also resistant to color rub-off on clothes when properly applied. 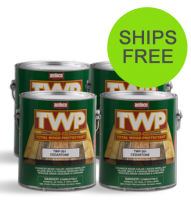 TWP 300 is a unique combination of chemicals, protecting and enhancing the natural warmth, beauty, and integrity of new and old wood. TWP 300 products penetrates deeply into the wood without excessive surface film build, highlighting existing grain patterns" with amazing clarity and warmth. 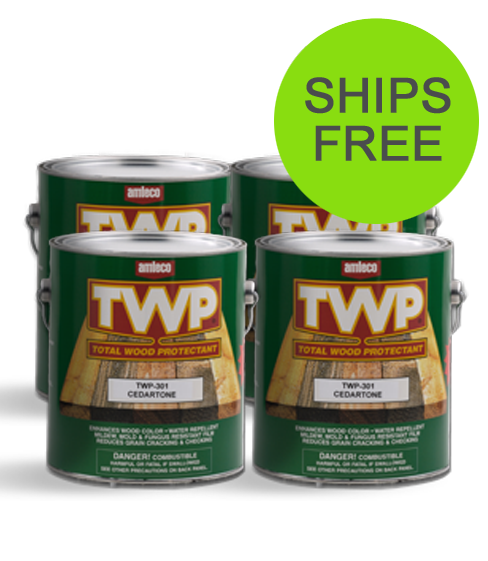 TWP 300 is specifically formulated for protection against water, sunlight, and surface mildew. TWP 300 reduces water absorption, the major cause of wood cracking and veneer siding de-lamination. TWP 300 forms a barrier which resists to intrusion of wood destroying organisms, which all cause structural problems and require wood replacement. TWP 300 is more resistant to cracking, peeling or blistering than most surface oriented stains on the market. Warning the natural color, while surface mildew speckles eliminate premature unsightly and black discoloration. Accelerated and natural weathering tests show superior performance compared to conventional clear and semi-transparent wood finishes. 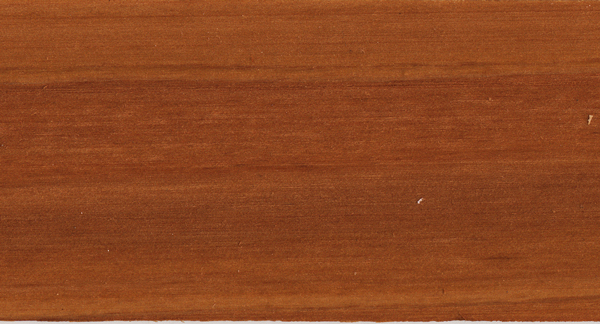 Many stains on the market are surface oriented and subject to peeling, blistering and chipping. TWP 300 Clear does not contain ultraviolet screening pigments and is not intended for color retention and will allow the wood to gray naturally. Click the button below to add the TWP 300 4 Gallon Case to your wish list.